If your vehicle is three years old or more, you are required by law to have an annual Ministry of Transport test or MOT. Entrust your BMW to BayMoW in Stockport and we’ll manage the whole MOT process on your behalf, from start to finish. 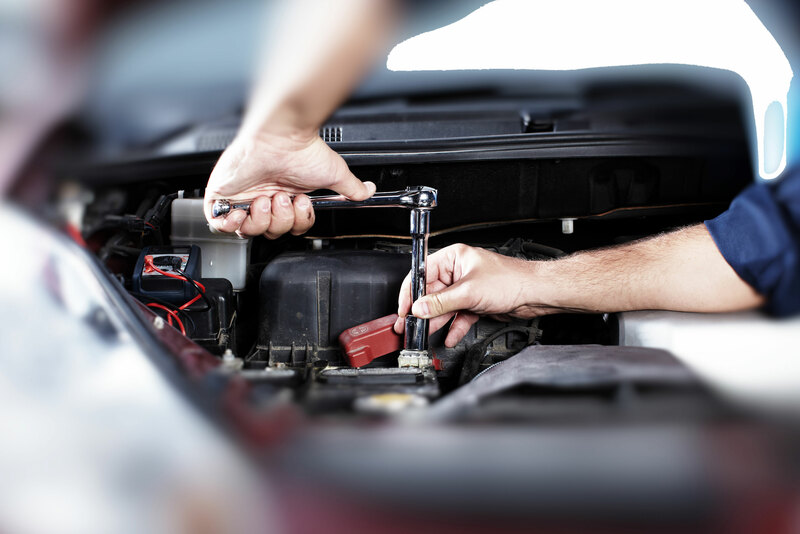 MOTs are performed by an independent authorised MOT centre nearby. We’ll book it in for you, and transport your BMW to and from the test centre, making sure it passes by completing any necessary repairs. For the ultimate stress-free MOT, we also offer a free collection and delivery service within a 10 mile radius of our Stockport garage. Contact us to book your BMW in for its annual MOT.